The Barron Aboveground Pool from Blue Cascade is among the best aboveground pools on the market today. 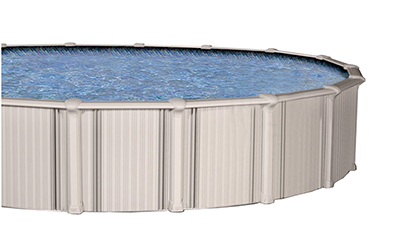 This aluminum pool makes it the ideal for its application and is resistant to the elements. 54” in height with a steady 8” Top Ledge, the Barron is at the top of the pool chain. 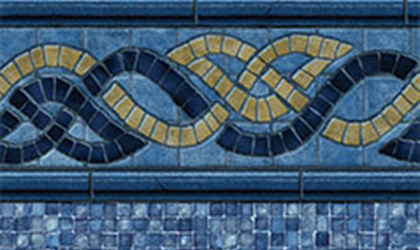 The stunning vertical slotted exterior wall exudes strength and is aesthetically pleasing to look at. Your will be the envy of the neighborhood. Every Barron pool is manufactured in the USA and features a Vinyl Works deluxe interior finish, also fabricated in the USA. Barron Falls is a massive cascading waterfall along the Barron River in Queensland, Australia. The falls consist of four main parts, the largest of which is a 400 foot wide, 900 foot long cascade dropping about 350 feet. Barron Falls was the site of the first hydroelectric generating station in Queensland, going operational in 1935, and is among the best waterfalls in Australia. 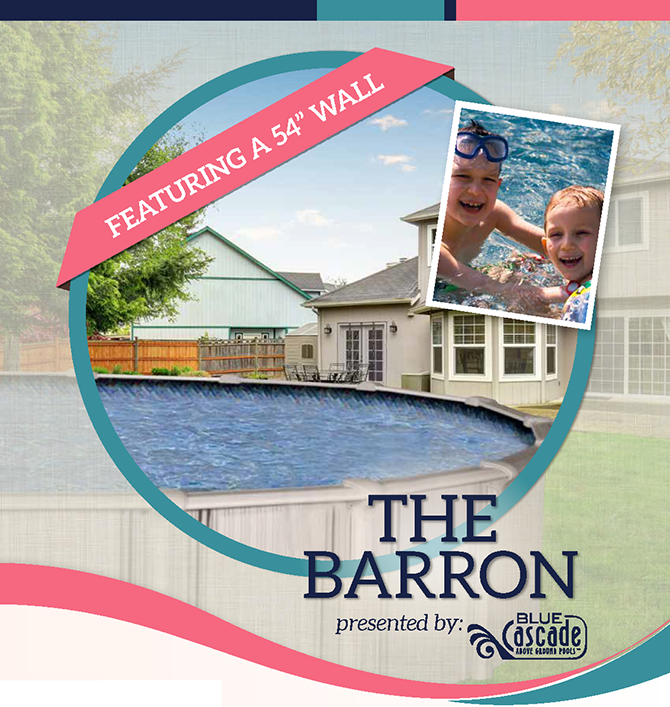 The Barron Aboveground Pool from Blue Cascade is among the best aboveground pools on the market today. This aluminum pool makes it the ideal for its application and is resistant to the elements. 54” in height with a steady 8” Top Ledge, the Barron is at the top of the pool chain. The stunning vertical slotted exterior wall exudes strength and is aesthetically pleasing to look at. Your will be the envy of the neighborhood. Every Barron pool is manufactured in the USA and features a Vinyl Works deluxe interior finish, also fabricated in the USA.